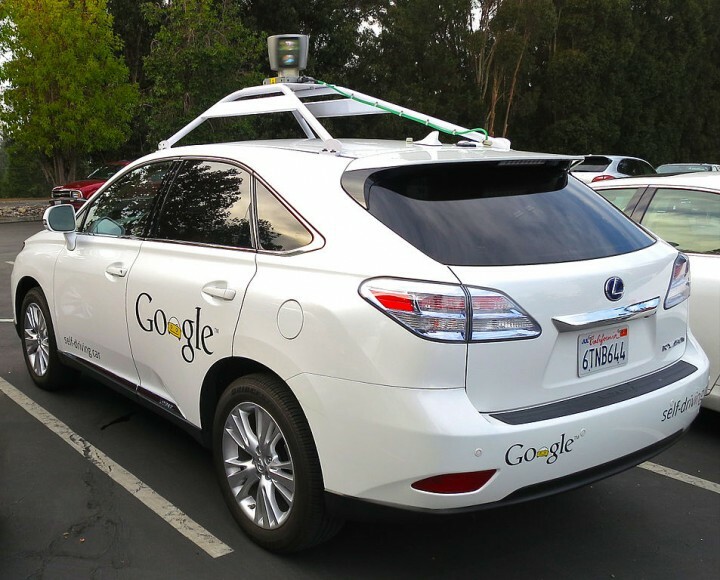 The hype surrounding automated driving threatens to hold back progress over the next few years in reducing the 1.25m deaths that occur annually on the world’s roads. By 2030, there may well be a few million self-driving cars globally, but there will also be more than 1bn cars driving that do not have such features. Many of those vehicles are the ones that will leave factories this year and next. The issue is that policymakers, as well as carmakers, are becoming so obsessed with the dream of an autonomous future that they are ignoring many of the causes of road collisions that could be avoided today through the use of existing, widely available and affordable technologies. Autonomous Emergency Braking, Intelligent Speed Assistance and Lane Keeping Systems could be as effective for reducing road deaths as the seatbelt has been. But, like the seatbelt, we will only see the biggest safety gains when all cars are fitted. Offering them as optional extras, or only on premium models, as today, is not good enough. The EU has delayed action on improving the minimum safety standards of vehicles for almost a decade, but a major new proposal is expected in May. The risk is that EU member states once again give carmakers an easy ride. They may argue that full autonomy is just around the corner. Indeed, that is the argument we, and our colleagues around Europe, often hear these days. But delaying or avoiding action now would be a disaster. Especially so if, as is likely, full autonomy faces huge practical obstacles to implementation along the way. A version of this article was published first in the Financial Times.